Three of the many challenges facing organizations that helping to deliver smart meter programs around the globe. In many parts of the world, smart meter installations have been around for some time, and in some countries, second or third generation devices are now being fitted. According to Metering and Smart Energy International, over the next five years, emerging markets alone will deploy nearly 250 million meters, representing an investment of almost $35 billion. When you factor in countries like Germany, which has only really just started a program and the UK where the expectation is a minimum of one million meters needing to be installed per month to meet the 2020 target, you do wonder how the companies involved stand a chance of delivering. Interestingly within the UK, exclusive research undertaken by the consumer body Which suggests that the installers may now need to work around the clock, 24 hours per day, seven days per week. This, of course, may actually suit some customers who might prefer a meter fitted in the evening rather than having to take a day off from work and waiting for an engineer to turn-up. The challenges are many and three, in particular, are discussed here. Ideally, what all of the suppliers involved do not want to do is provide a service to the consumers that is less than perfect and that has to be the main objective. Consumers need to feel that they are being treated uniquely, which is difficult to do within such huge programs. 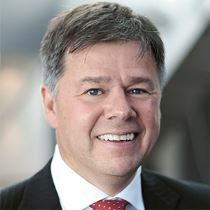 My colleague Mark Brewer wrote a service-related blog about the demands that customers are placing onto the providers of services and stated that the fact that customers are demanding instant gratification dictates a new kind of service experience; one that is faster but more interactive, but one that also caters to self-service. So now you have fixed an appointment scheduled with the customer, you have got to hit it, meet the SLA, complete the work in one visit and provide a service that the customer will remember for all the right reasons. Unfortunately, this does not seem to be the case in many instances, for example, during initial investigations when engineers arrive at a site and suggest that a different skill-set may be required to complete the work. This is often difficult to anticipate without an initial visit. You can minimize this easily by providing the householder with a simple means of uploading information including photos of their existing meter install. This data can then be analyzed to determine where pockets of differing work scopes could be located. This can then be used to further optimize and refine the scheduling logic to drive down the need for repeat visits. For an example of an organization that’s successfully optimized our resources, one of our UK customers created a multi-skilled workforce that’s able to safely carry out some of the tasks that would normally be referred from the meter installer back to the Network company. The management of the physical meters is, in itself, not a small undertaking and a supply chain application needs to be utilized. That application must be able to ensure that the whole lifecycle from procurement, warehousing through issue, installation/swap-out, return and disposal is efficiently controlled. When you then factor in ownership, rental charges, warranty, specification updates, software updates and other considerations, MDMS packages handle much of this information but the installers and supply companies may be using different packages to try and manage the process. The solution that we propose is to use IFS as a constituent part of the Smart Meter Program, either through the customer engagement solution, the best-in-class field service management (FSM) solution or our enterprise software offerings for the energy and utilities industry. 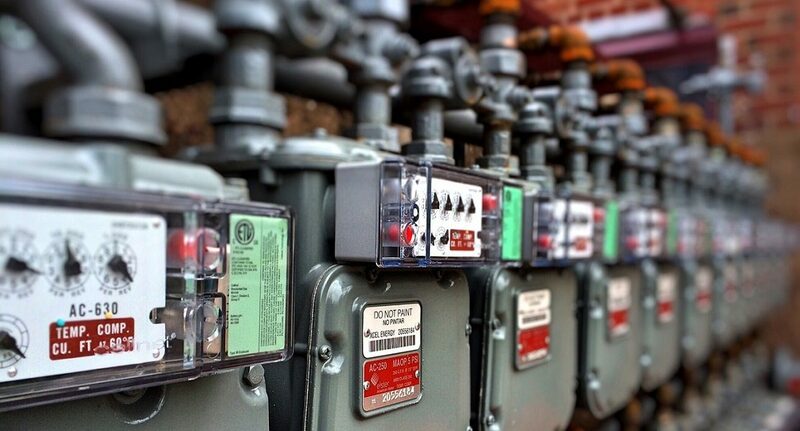 Do you have questions or comments about smart meters?